WTA Australian Open Final: Osaka v Kvitova | Tradeshark Betfair Tennis Trading Blog!Tradeshark Betfair Tennis Trading Blog! Stronger overall results for Kvitova in the last 12 months. Hard court results have Osaka a little ahead with 80% matches won compared to 76% for Kvitova. 2019. Danielle Collins in the semi final put her under the most pressure. Kvitova was broken first but recovered to take the set into a tie break which she dominated. Collins didn’t win a game in the second set. Stats for the tournament all favour Kvitova. Pliskova, Sevastova and Hsieh have taken sets from Osaka in the tournament. This is Osaka’s second consecutive slam final. The nerves didn’t bother her in her US Open final win over Serena Williams. That suggests she will not be bothered by too many nerves in her second slam final unless the weight of expectation puts her under pressure. Expect a very tight match but I have to favour Kvitova. We have a very good chance of seeing 3 sets. Update: Kvitova had more break chances in set 1 but neither player was broken. When Kvitova went 0-15 down a couple of times and also faced a break point so we had several chances to get our target entry price. She had break points in 2 Osaka service games and had 0-40 in one of them and her price dropped to around 1.50. Osaka took the tie break. In set 2 Kvitova finally broke serve for a 2-0 lead but despite having several games points could not get to 3-0. Osaka broke back and then took another break to lead 4-2. She served for the match at 5-4 but was broken and Kvitova took the set. A single break for Osaka in set 3 was enough to give her the title. 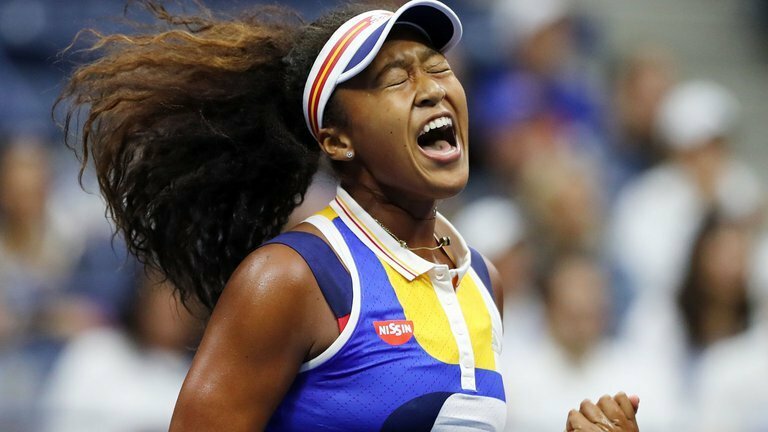 Osaka won 7-6, 5-7, 6-4. This entry was posted in Daily match picks and tagged australian open, betfair, betfair tennis trading, free tennis tips, Osaka v kvitova, strategies, tennis trading, tradeshark by .Bookmark the permalink.